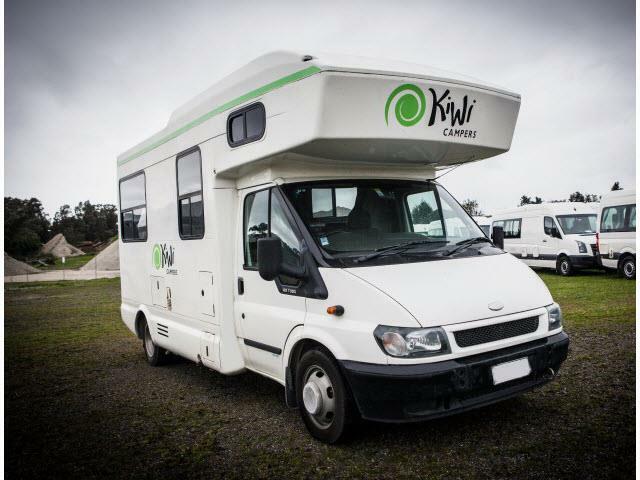 The Kiwi Campers depot in Christchurch is in the same location as the Happy Campers office. It is along Export Avenue in Harewood, which is about 2.3km from the Airport and about 10.6km from the City Centre. A complimentary transfer is available to or from airport and airport area hotels. 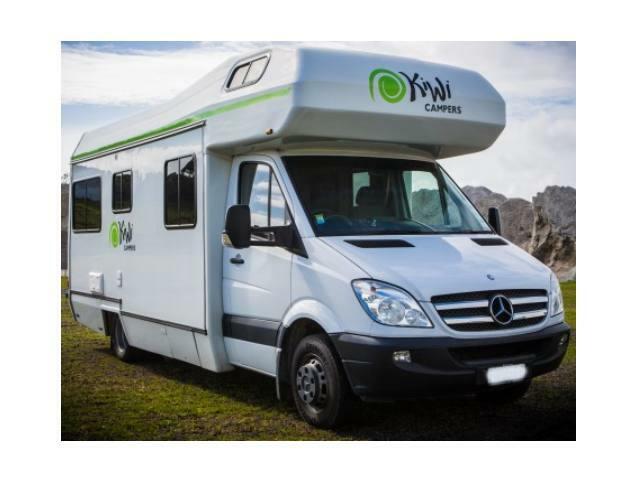 Book your Kiwi campervan rental in Christchurch through Camper Travel. Specials and discounts all in. Low Rates, Best Price Guaranteed. Long and Short Term Hires. During June-August we reserve the right to close the depots on weekends and Public Holidays. A complimentary transfer is available to or from your accommodation surrounding the airport or the airport on the day of pick up and drop off of the vehicle. 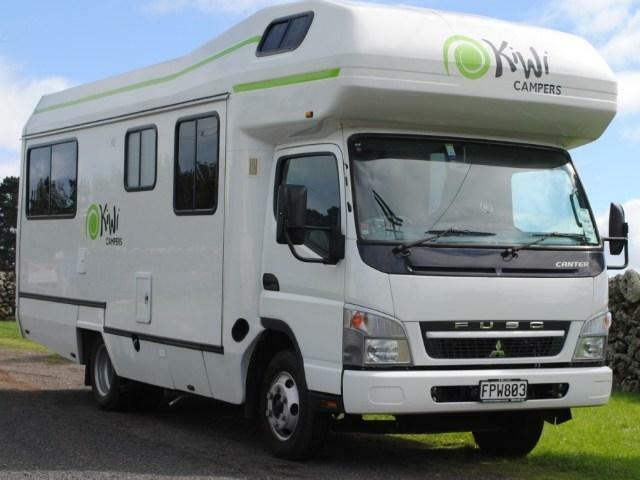 The hirer must advise Kiwi Campers of pick up and drop off times one week prior to them occurring to be guaranteed the transfer at a certain time. Please note that complimentary transfers are only available between the hours of 10:00am and 3:00pm.